When you chose to become a vegan, it's often to make a difference for the environment. We know that cutting meat and dairy makes a big difference for our planet! If we want to push even more our environmental effort, we can also integrate these small gestures into our daily lives. Perhaps you’re already doing many of these things at home and even other unlisted ones; don’t hesitate to comment to tell me what are YOUR zero waste gestures. And don’t forget: reduce, reuse and recycle (and to make them in order is better)! We bring our reusable bags to the grocery store, but we shouldn’t forget to bring them also during shopping at the pharmacy or the mall! Foldable bags are the most practical. Slip one permanently into your handbag and you're ready to go! We do the groceries and we feel good because we pack our shopping in our reusable bags. Arrived at home, we unpack the groceries, then tear each small plastic bags to place our fruits and vegetables in the fridge drawers. And every week, we repeat the same thing and we end up consuming, each one of us, hundreds of these small plastic bags each year. So try these reusable produce bags that can be found easily in grocery stores, like Avril or online. Overpacking pollutes the planet considerably. So do your grocery shopping in bulk groceries and don’t forget to bring your pots beforehand. 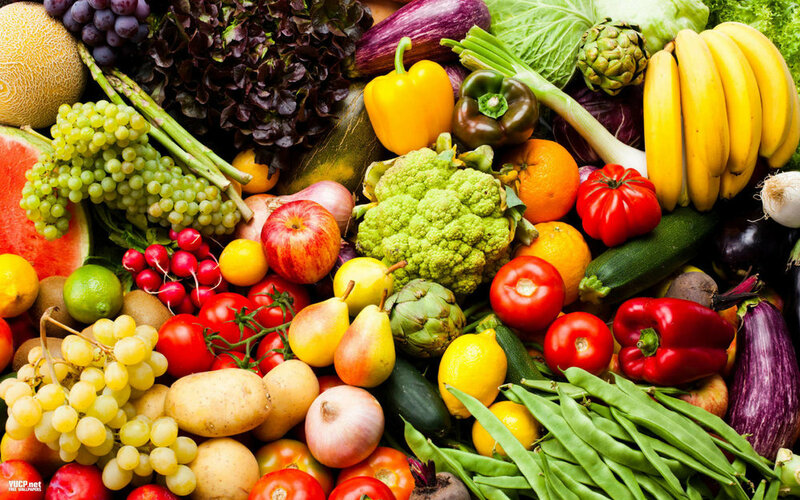 If you go to a regular grocery store, consider buying non-packaged foods. 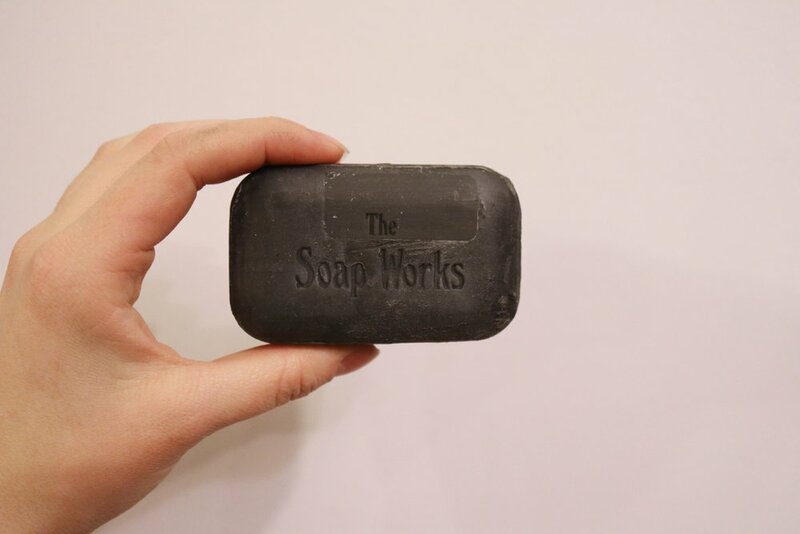 Use soap and shampoo bars instead of bottled ones as they’ll take thousands of years to degrade in the environment. Also, there’s no need to recall that the production of plastic is very polluting. Buy your legumes in bulk, cook them in large quantities and freeze them in Mason jars. You’ll save dozens of canes a year. To find out how, see the article here. Remember to bring your reusable dishes when you take-out food. If you have it delivered at home, specify at least not to give disposable utensils and napkins. Oh yeah, and the disposable cups of coffee that you throw away every morning at the office, it's over! You bring a reusable cup, it's the least you can do. We clean our closets and give to Renaissance or other chariity clothes and objects that we haven’t used for a year (you can set another time limit, such as 6 months). For clothes with holes or that have been too worn, we take them to a tissue recycling center. Same thing for your old socks or underwear, it's over to throw them in the trash! H&M collects fabrics for recycling. In exchange, you get discount coupons for the store. No more plastic films, sandwich bags, parchment paper and disposable aluminum foil : now you can find them all reusable. Reusable food films (saran wrap) are mainly made from beeswax. I ordered mine with Lufa Farms. There’re also sandwich bags made of PUL (laminated polyurethane) that are machine washable, here’s an example. 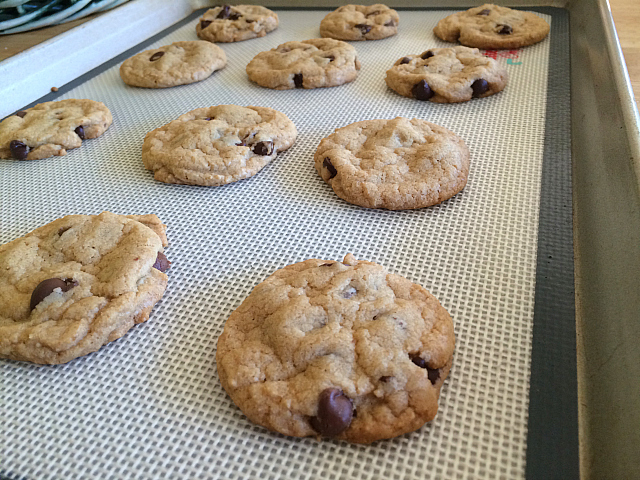 Finally, replace parchment paper or aluminum foil on baking trays with silicone baking mats. It bakes the perfect cookies, but it’s also very practical to cook vegetables, chickpeas, etc in the oven. The majority of the kitchen stores sell them, like Ricardo. Milk, yogurt, applesauce, juices ... we buy bigger sizes and, for lunches, we transfer them in reusable containers and goblets. Each tea bag pollutes a little bit more the environment. Use instead an infuser cup and buy your tea in bulk, for example at David's tea. Don’t be fooled by biodegradable filters, it’s always better not to produce these filters at all and simply use an infuser that you rinse after each use. A mess in the kitchen occurs? We think about it twice before grabbing the roll of paper towels and we get rags instead. Ladies, for tampons and sanitary napkins, we opt instead for a menstrual cup or washable sanitary napkins, like those of Mme l’Ovary. I have it myself and I wasn’t sure at first, but I really like it! Not gross at all! When you pick up your prescription at the pharmacy, ask for it to be put in the pill bottles that you brought back with you. If you just bring back the bottles, without reusing them for you, the pharmacist will have no choice but to throw them in the trash (or recycling if you are lucky).